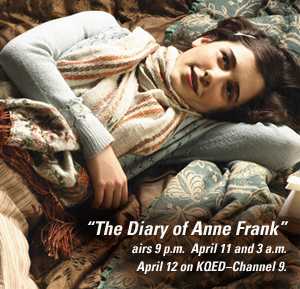 Survivor with ties to Anne Frank to speak at S.F. synagogue – J.
Irene Butter endured her share of trauma as a Jewish girl growing up in Europe in the 1930s and 1940s — including a few years in the same Amsterdam neighborhood as Anne Frank and a stint in Bergen-Belsen, the concentration camp where Anne died. But Butter came out of the Holocaust alive, and strong, and dedicated — strong enough to earn a Ph.D. in economics from Duke University and dedicated enough to spend the past 35 years fulfilling what she sees as her duty: speaking for those who can no longer speak. 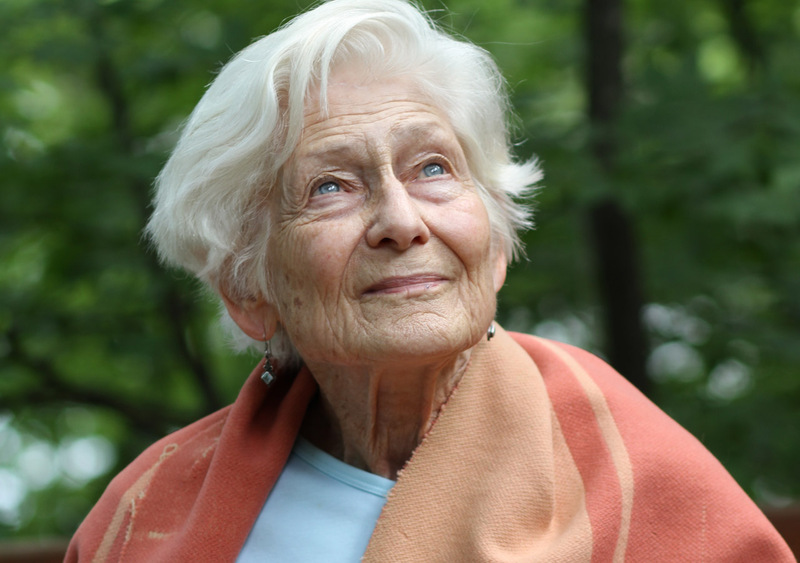 Now 88, the German-born Butter will appear Sunday, Feb. 10 at Or Shalom Jewish Community in San Francisco to talk about her life and her 2018 memoir, “Shores Beyond Shores: From Holocaust to Hope, My True Story.” She’ll be in conversation with Bay Area author and filmmaker Elizabeth Rynecki. Since the book’s release 10 months ago, Butter has been speaking mainly in the Midwest (she lives in Michigan) and East, so the Or Shalom event will mark her first talk on the West Coast. 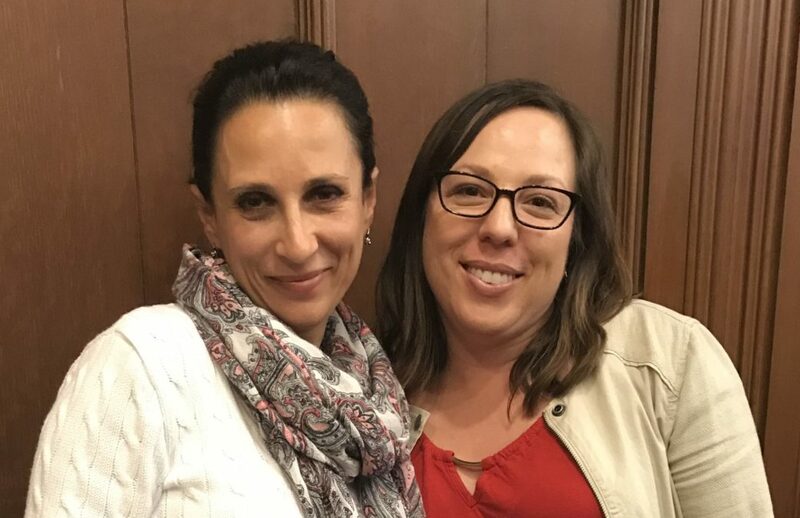 An activist who long has focused on peace work, including the founding of an Arab-Jewish women’s dialogue group, Butter told J. she’s excited about meeting her Bay Area audience and visiting San Francisco for another reason: It’s where her son and his family live. She plans to visit her grandson’s school, Thomas Edison Charter Academy, and the Brandeis School of San Francisco. Speaking in schools, and especially to middle-school students, is her favorite way to tell her story. “I think it’s wonderful that they get deeply involved and ask thoughtful questions,” Butter said. After arriving in the United States on Dec. 24, 1945, Butter went on to graduate from Queens College in New York and, after earning a Ph.D. at Duke, become a professor of public health at the University of Michigan. Born in Berlin in 1930, Butter fled Germany with her family in 1940 and wound up living in the same neighborhood as another family that did the same: the Franks. Anne and Irene, though they didn’t know each other, were separated in age by less than two years. “We had mutual friends and I knew enough to look up to her,” Butter writes on her biography page at irenebutter.com. In February 1944, the Butters were taken to Bergen-Belsen, where Butter did come into contact with Anne Frank (though a fence was between them). The Butters suffered terribly at Bergen-Belsen until a twist of fate got them transferred out in January 1945. After World War II, most people did not want to hear or talk about experiences in concentration camps and Jewish ghettos. But it wasn’t until Butter was invited to participate in an Anne Frank exhibit in Detroit in the late 1980s that it hit her: Since Frank wasn’t there to tell her story, she had to do it. “Six million people weren’t there to tell their stories, and I had that blessing,” she said. She’s been telling her story ever since. Holocaust survivor Irene Butter in conversation with Elizabeth Rynecki. 2 p.m. Sunday, Feb. 10 at Or Shalom Jewish Community, 625 Brotherhood Way, S.F. Free with RSVP to (415) 469-5542. 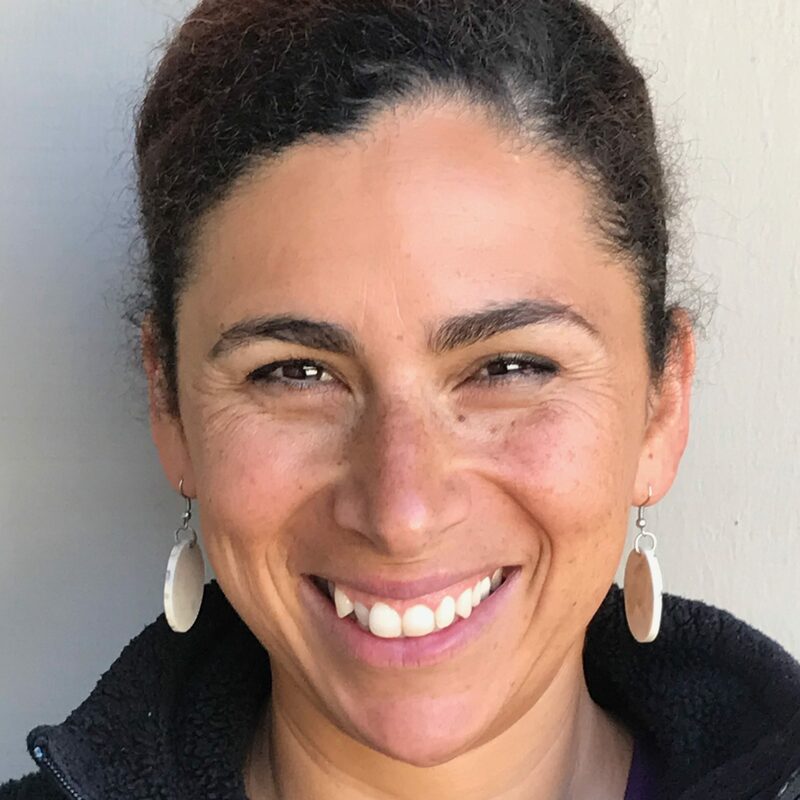 Shoshana Hebshi is a freelance writer and former J. copy editor living in the North Bay.